The Chinese Mystery School was the result of the three great founders assimilating the essence of Confucianism and Taoism, which they evolved into a set of spiritual exercises. In the way it containes Buddhistic teaching while conforming to the need of the people. This is Hanmi Buddhism. It uses visualization to go from the ordinary state into the higher state. The union of the three mysteries consists of the hands forming a mudra, the mouth chanting a mantra, and the mind visualizing. All three must be carried out simultaneously. A Human is made up of Body Mind and Speech. So it makes sense that a complete meditation practice would encompass all three aspects. 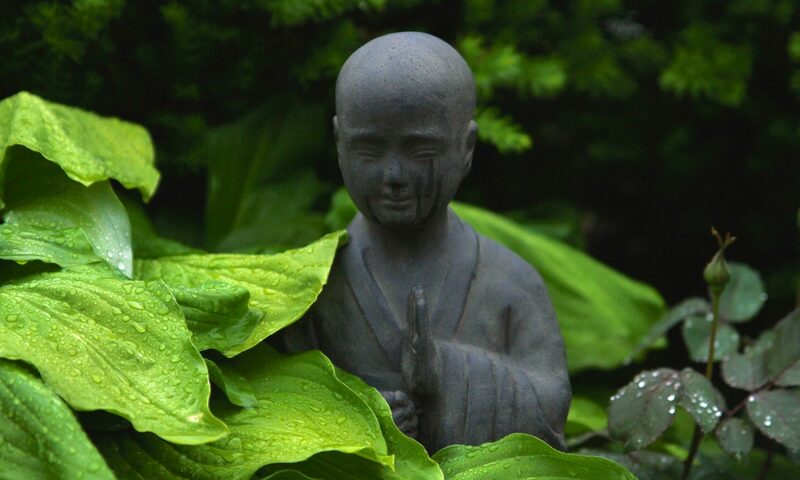 Hanmi Buddhism does that using Mudra, Mantra and Visualization to enable the mind to enter its natural state.